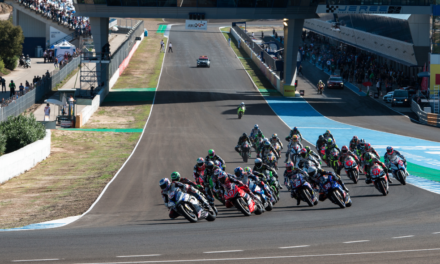 Expansion of the partnership with alpha Racing for the STK 1000 European Championship and the International German Motorcycle Championship (IDM). Team Principal Werner Daemen and the alpha Racing Managing Directors Josef Hofmann and Josef Meier are intensifying their cooperation from the 2018 season. 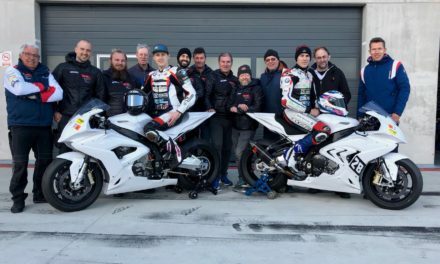 For the involvement of Daemen in the IDM and the Superstock 1000 European Championship, the racing specialist from Stephanskirchen secured a part of the naming rights. In addition to the long-time partner Horeca Van Zon, the wholesaler from Belgium, alpha Racing enters the team name. 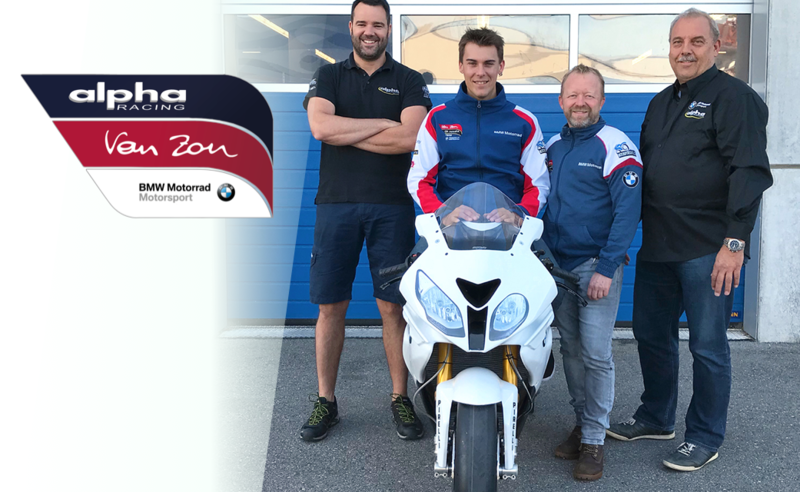 Werner Daemen’s alpha Racing-Van Zon-BMW Team has been relying on performance parts of alpha Racing since the start of the racing activities with BMW Motorrad. With the extended cooperation, the team around the two Superstock pilots Markus Reiterberger and Jan Bühn not only secures the know-how for racing-specific equipment and spare parts, but also the suspension service known from the IDM. Even the soon to be presented IDM riders, can continue to build on the best alpha racing support. Next(DE) Rennstreckentraining mit dem Team alpha Racing-Van Zon-BMW. 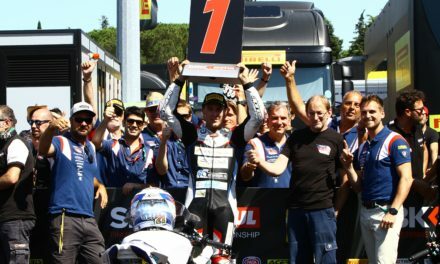 (EN) STK 1000 | Wake up call in Imola. Reiterberger fights for 5th place and Bühn with P14 in the points.